This is my seventh year as a writer in the ever-booming, always colourful Beauty industry. From sun protection claims to instant fixes, I've heard them all. So when someone told me a product can actually clear pimples in a day, I took it with a pinch of salt. But upon using it, I was pleasantly surprised. 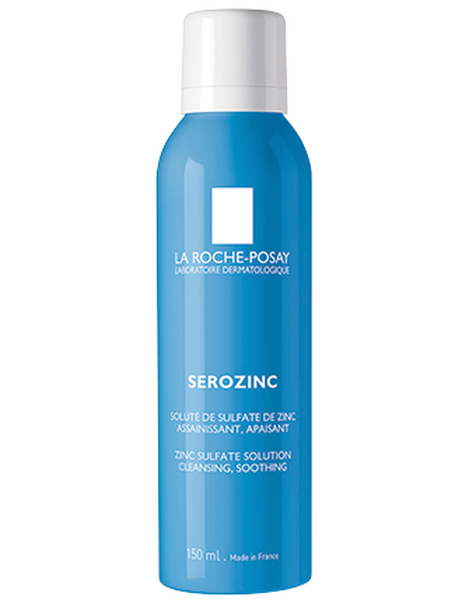 I'm talking about La Roche Posay’s Serozinc Mist for Acne Free Skin. Let me rewind a little. I got this product more than a year ago when it was launched in India. 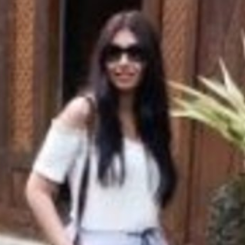 My scepticism went down a few levels when I saw it was from La Roche Posay. A French pharmaceutical brand that uses mild ingredients and thermal spring water as the base of their skincare products. 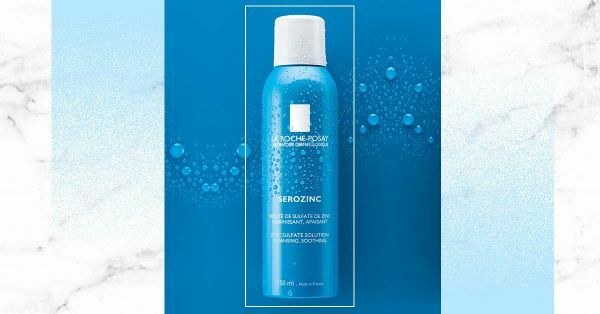 Apart from their patented spring water, the hero ingredient in this product is zinc sulfate which works at great speed on pimples. It also has sodium chloride, which is basically a thickening ingredient. Since it's antibacterial, it reduces redness and prevents breakouts too. Before I get into that, it's best you do a small test. The spray (that now also comes as a toner) comes with small patches. You're supposed to put them on your cheeks, nose, chin and forehead. The darker the colour, the oilier the area. My nose was the oiliest, followed by my chin. One way of using it would be to spray it every once in a while on the oiliest areas to neutralise the sebaceous glands. The second way to use it, is to spray it on the day you see a zit sprout up on your face. Try to spray it only on the area you need it on because it may dry out your skin and then that could lead to other problems. I use it as much as two-three times a day when I want a pimple to vanish in a day. Final Word: Does It Work On Cystic Acne Too? Since it's both antibacterial and anti-inflammatory, this is a good product for anybody who is battling acne-prone skin or faces a lot of acne issues in general. However, if you're battling cystic acne, this may not help you and I urge you to consult a dermatologist.